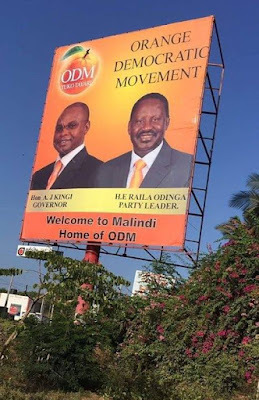 How Kilifi Governor Amason Kingi welcomed President Uhuru has left many talking. 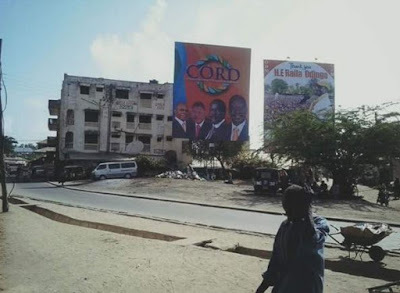 The president is currently touring the coastal region and was in malindi yesterday. 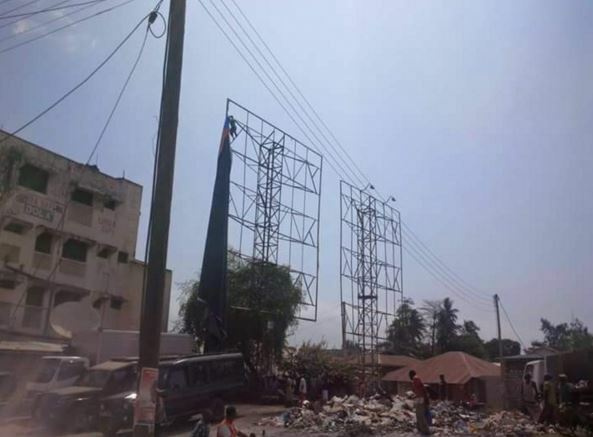 According to reports, the Governors bill boards were pulled down by some youths under supervision of security officers before the president’s arrival.